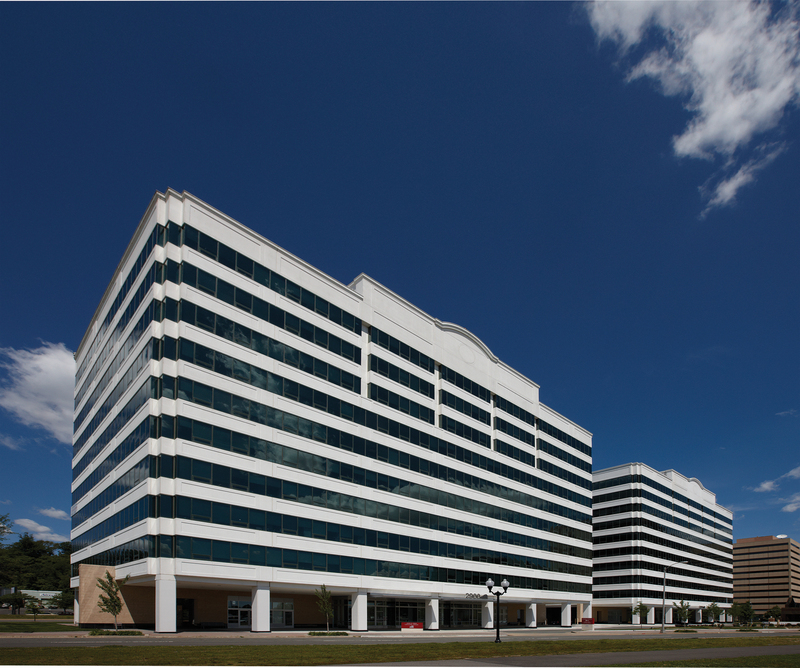 Potomac Gateway is a two building 344,000 SF office complex located in the vibrant Crystal City area of Arlington directly adjacent to Jefferson Davis Highway. 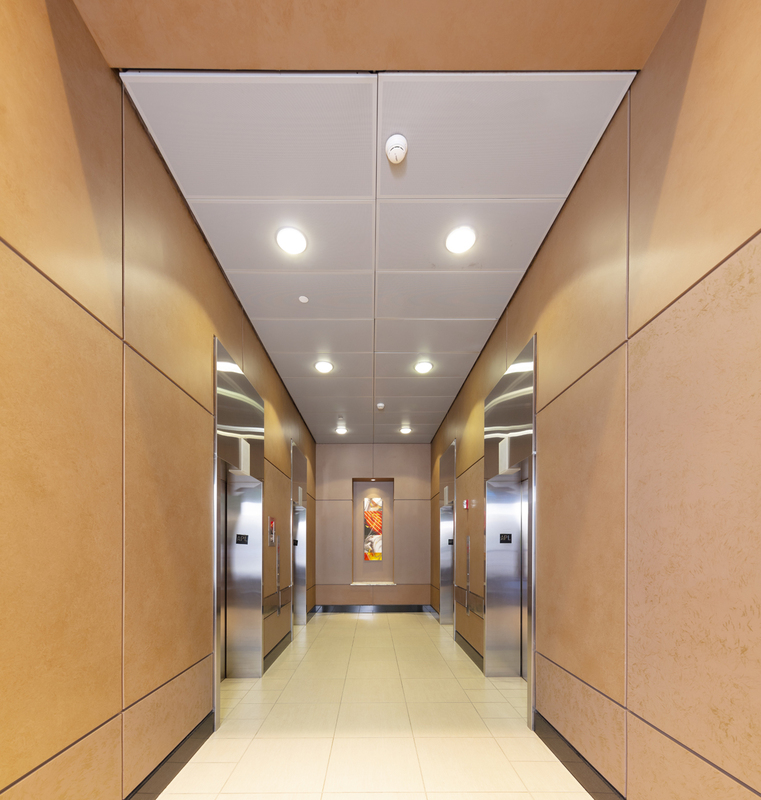 The property was developed in 1991 on a 2.6 acre site with covered parking at a ratio of 2.1/1,000 SF. 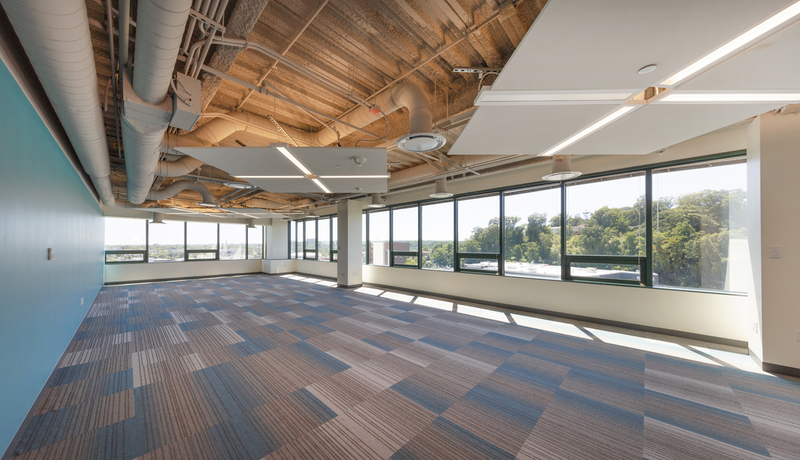 The buildings have 18,000 SF Ideal /rectangular floor plates with 28’x32’ column spacing and an abundance of natural light, along with a remodeled lobbies, common corridors, elevators, and restrooms with upgraded finishes. 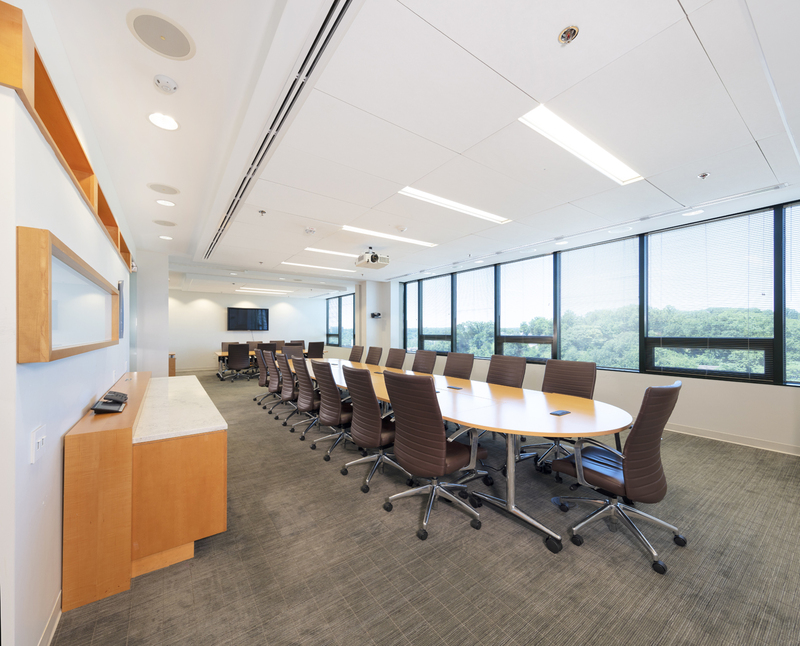 The property is located within the Crystal City submarket of Arlington County, Virginia with direct access to US Route 1, and connections to the Pentagon, downtown Washington, George Washington Parkway, I-395, I-66, Route 50 and the 14th Street Bridge. 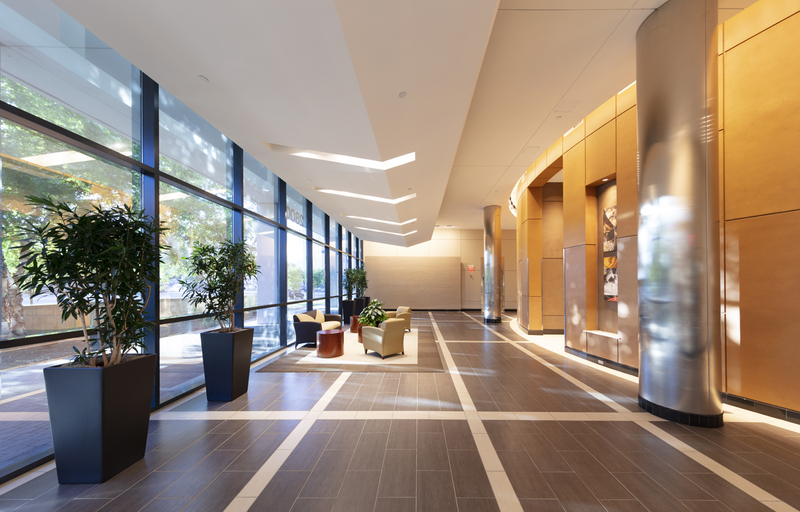 Potomac Gateway offers many amenities such as: Tenant-only fitness center and locker room, full service café, newly landscaped plaza and connecting paths. 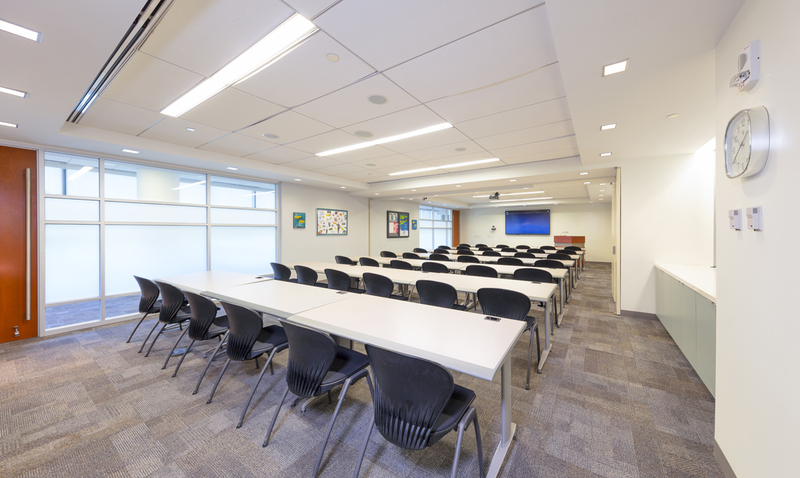 Potomac Gateway is currently adding a brand new state of the art conference center which will be fully equipped with AV and modular furniture that will accommodate 40 guests. 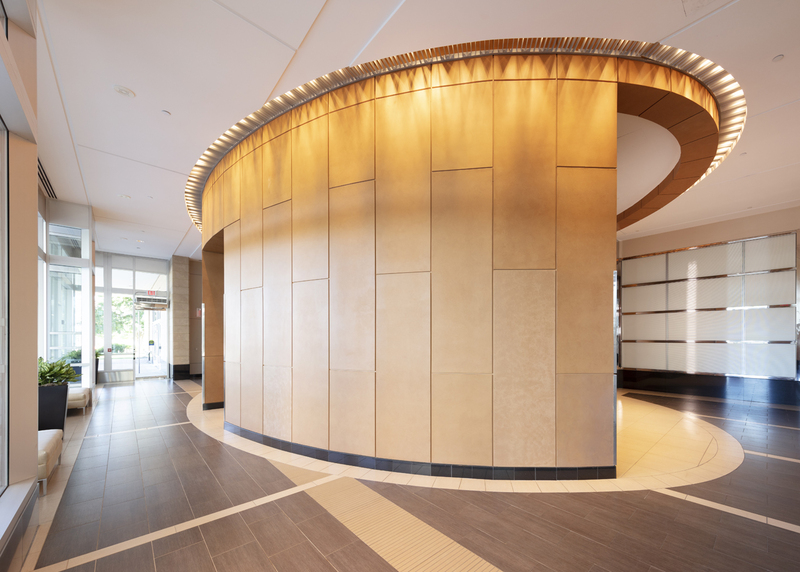 The building also provides Tenant-only shuttle service with stops at Crystal City Metro Station, the Virginia Railway Express station in Crystal City, and the Pentagon. 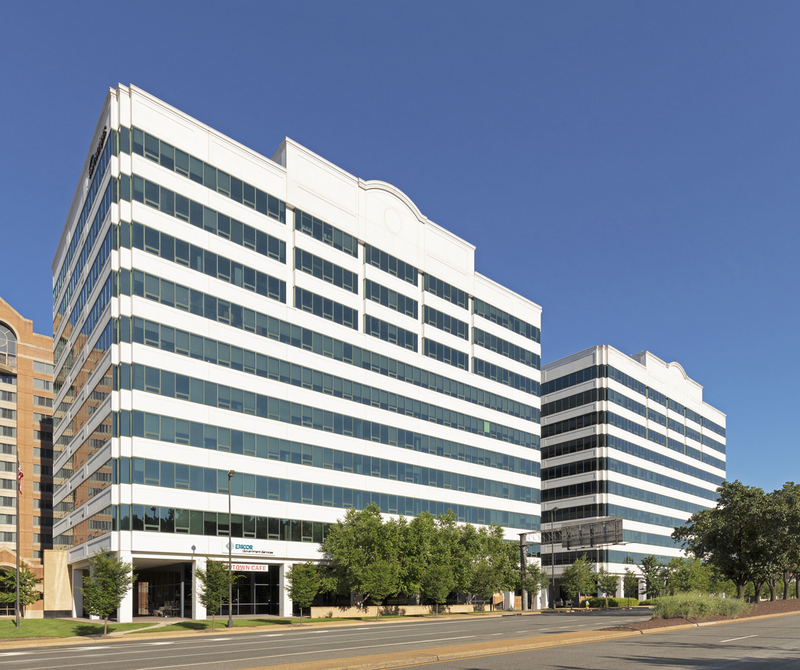 Crystal City is known as Arlington’s largest downtown and as this transformation continues to grow, it will become Virginia’s largest as well. Neighborhood amenities include 75+ restaurants and plenty of shopping options all within walking distance.